REVIEW: Does the AoU Manifesto still hold true? Written in the middle of the last decade, the Academy’s manifesto is an 18-point vision of the elements thought to be intrinsic in creating a high quality of living, nurturing a healthy and creative way of life, supporting economic, social, political and cultural activity and delivering robust, distinctive and attractive physical environments. But just over 10 years on – and feeling the effects of huge economic, political and social changes – do we still agree with what it says? Does it ignore the views and context of today – not to mention those outside of the global West? Join us at the AoU End of Year Review to debate these issues. The event will be chaired by our own chair David Rudlin, who will have already attempted to synthesise three Academy documents that put forward a vision of how places should be: AoU Manifesto, the Agenda for the Future of Urbanism and the new Young Urbanists Agenda. Help us update / redraft / polish accordingly the AoU Manifesto so that we can stand by it for 10 years more. 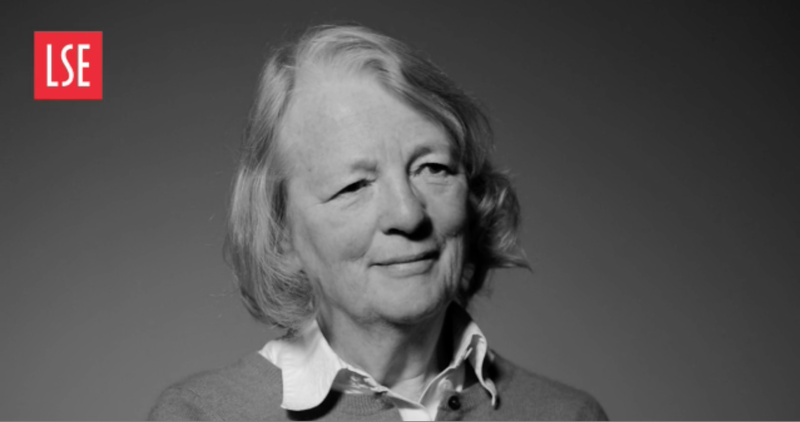 Prof Anne Power, Professor of Social Policy at the London School of Economics, will join the Academy’s End of Year review to speak on the housing crisis and the legacy of post-war planning. Anne Power is Professor of Social Policy at the London School of Economics and Head of LSE Housing and Communities, a research group based within the Centre for Analysis of Social Exclusion. She is author of many books, reports and articles on housing, cities and low-income communities. If you can’t make the Review, join us from 5.30pm for a glass of wine, guest speaker and reception.